Stupid ransomware uses sophisticated techniques to infiltrate computers and hide from its victims. Use Reimage to determine whether your system is infected and prevent the loss of your files. Stupid ransomware uses a strong encryption algorithm that locks the files and prevents users from opening or using them. In order to get back access to the data, victims need to obtain a specific decryption key. However, purchasing it from the cyber criminals is not recommended. 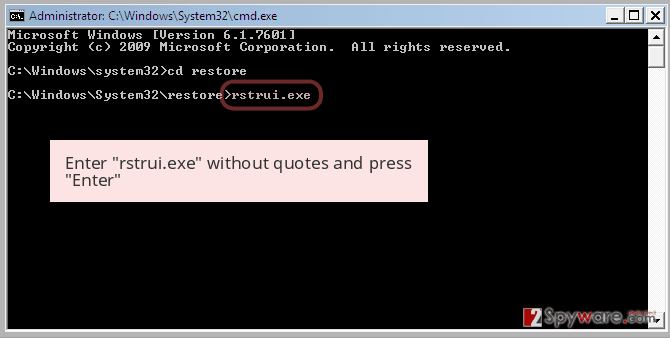 and other C:\\Windows and C:\\Programs top-level directories. 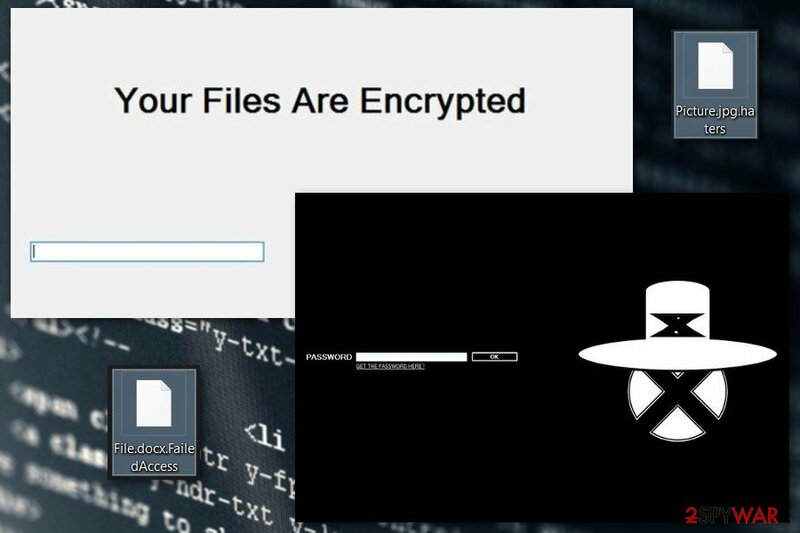 Following data encryption, Stupid ransomware gives victims instructions how to redeem encrypted files. It’s unknown how much money it asks to pay; however, you should not consider this option. If you are thinking about paying the ransom, let us tell few possible scenarios that should discourage you from reaching for your credit card. 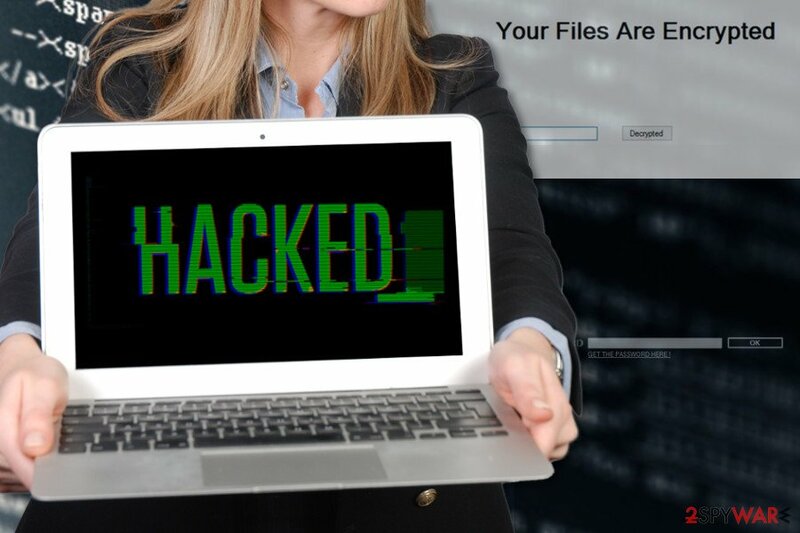 Hackers are not obliged to recover your files. Ransomware is their illegal source of income, and they are interested in getting money. Keeping their promise to recover your data is a matter of their conscience. Thus, they may not provide a Stupid decryptor. If you decide to pay the demanded sum of money, you can always be asked to transfer more Bitcoins. Otherwise, authors of the Stupid malware might threaten to delete your files or cause other damage to the device. What is more, you might purchase not working or infected decryptor, and suffer from other malicious programs. Thus, you should forget your damaged files for a while and remove Stupid ransomware using Reimage or another malware removal program. 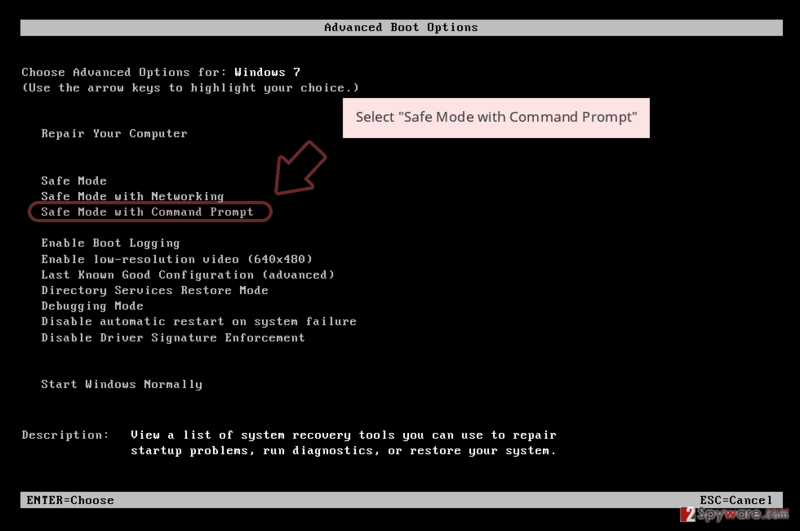 However, before installing security software, you may need to reboot your computer to Safe Mode with Networking first. At the end of the article, you can find detailed Stupid removal instructions, as well as alternative data recovery methods. There’s still a little chance to get back at least some of the encrypted files using safe tools. Stupid ransomware can decrypt a wage range of popular file types. Haters ransomware virus. Authors of the ransomware were definitely inspired by the success of the Cerber. They claimed that Haters virus is a new version of a well-known cyber infection. It uses CryptoCerber.exe or Cerber3Ransomware.exe executables in order to run data encryption procedure on the affected computer. During data encryption, it appends .haters file extension and shows up a ransom note called “Form 2” where victims are asked to pay the ransom. However, the virus is decryptable by entering this code into the ransom-demanding window: masihmaubullyguaanjeng. FailedAccess ransomware virus. The significant feature of the ransomware is that it encrypts files on Desktop\projet sans fils\test folder only. All pictures, documents, multimedia and other files stored in this location is marked with .FailedAccess file extension. Following data encryption, it triggers a ransom note in “You are Hacked by J.H” program window. Despite the fact users are asked to pay an unknown sum of money; there’s no need to follow such instructions. The virus is decryptable with a Stupid Decryptor. 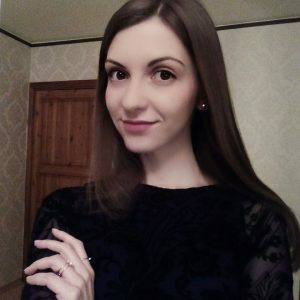 Mikoyan ransomware virus. It’s a poorly written ransomware that appends .mikoyan file extension to the encrypted files. As soon as all files are locked, the virus opens a “MIKOYAN ENCRYPTOR” window. It’s a ransom note where criminals in a broken English tell to pay 1 Bitcoin and send an email to mikoyan.ironsight@outlook.com. However, wasting the money and paying the ransom is unnecessary. Previously mentioned Stupid Decryptor could recover these files for free. XmdXtazX ransomware virus. This version of ransomware pretends to be a warning message from the Federal Bureau of Investigation (FBI). The XmdXtazX virus threatens to delete all files if victims don’t transfer 35 euros within 24 hours and don’t send an email to wcffedde-1559@ycrcrtwlf.com. However, you should rush to remove the virus only. You can type this code – 666444QSW6842QSW666444 – to the ransom-demanding window and rescue your files for free. However, once files no longer have .XmdXtazX extension, you should take care of your computer’s security by scanning the system with antivirus. Stay away from spam emails and do not open any attachments that are included in unknown emails. Keep all your software updated. Do not install any programs or updates from unknown or shady sources. Avoid click suspicious ads, especially those that inform about detected viruses or offering to install software are dangerous! Lastly, you should be prepared for the worst and regularly update data backups. They are crucial in case of the attack. The research team from Finland remind that not all ransomware-viruses are decryptable, so it’s better to keep copies of the most important files in the external storage device. The only safe way to remove Stupid ransomware is to employ professional security programs. 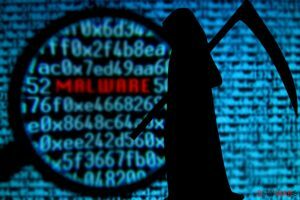 It’s nearly impossible to delete file-encrypting virus manually without causing bigger damage because it can inject malicious code into legitimate system processes. Thus, you should install powerful malware removal program, such as Reimage, Malwarebytes MalwarebytesCombo Cleaner or Plumbytes Anti-MalwareMalwarebytes Malwarebytes. Using an updated program you need to run a full system scan, and it will perform Stupid removal for you. However, if you cannot install, update or access your chosen software, please follow the instructions below. 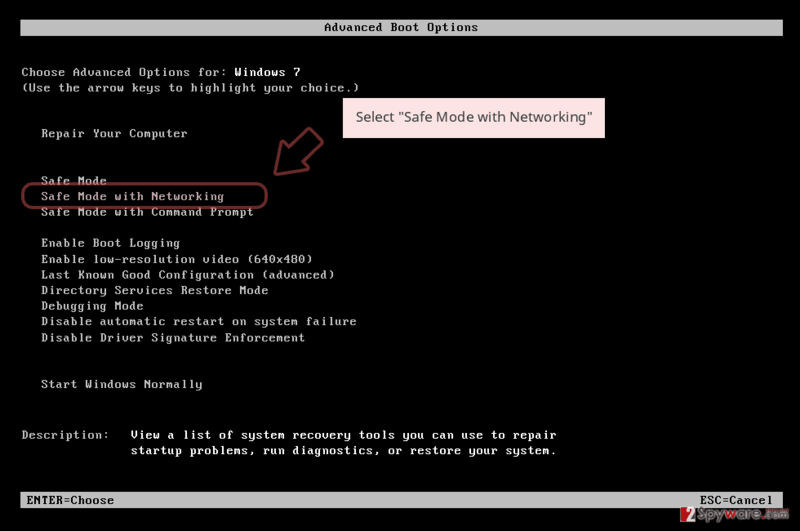 Before running a full system scan with malware removal program, you may need to restart your computer to the Safe Mode with Networking. Log in to your infected account and start the browser. Download Reimage or other legitimate anti-spyware program. Update it before a full system scan and remove malicious files that belong to your ransomware and complete Stupid removal. 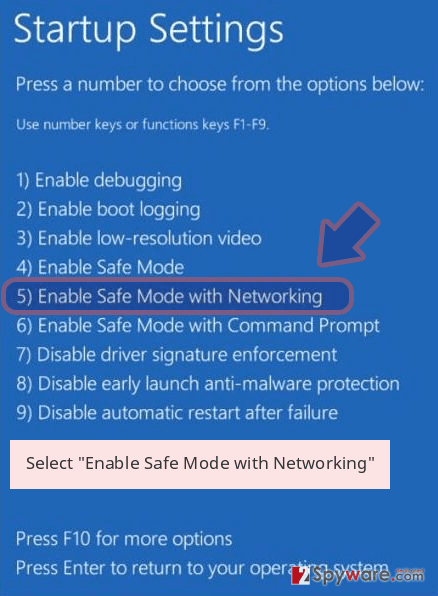 Follow the steps below to disable the virus. It might be necessary if you cannot install or run antivirus software. When a new window shows up, click Next and select your restore point that is prior the infiltration of Stupid. After doing that, click Next. 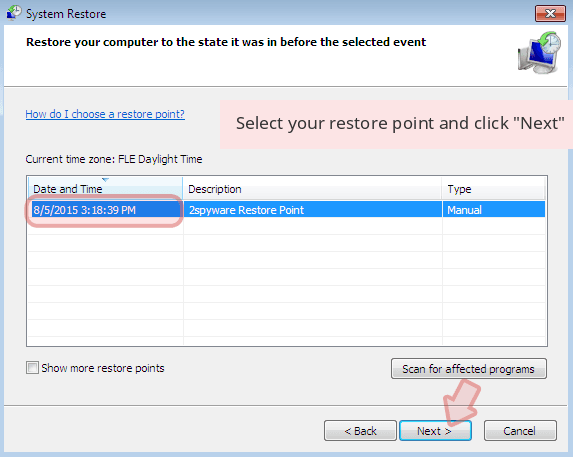 Once you restore your system to a previous date, download and scan your computer with Reimage and make sure that Stupid removal is performed successfully. Guide which is presented above is supposed to help you remove Stupid from your computer. To recover your encrypted files, we recommend using a detailed guide prepared by 2-spyware.com security experts. At the moment the only safe and effective way to restore encrypted files is to use data backups. However, if you do not have them, give alternative methods a try. This professional software has already helped thousands of victims of ransomware. Hopefully, it will help to restore and your files. 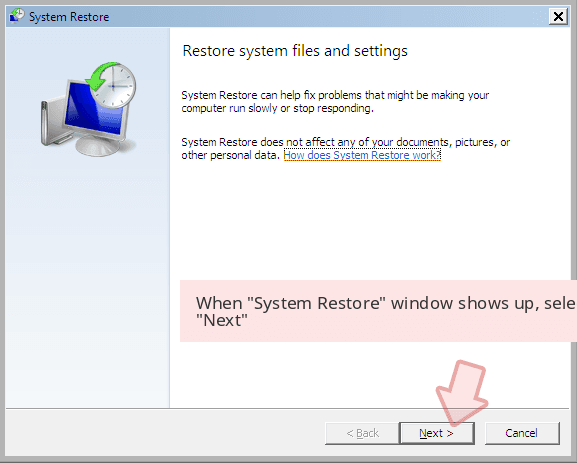 If System Restore method has been enabled before Stupid ransomware attack, you can copy individual files. 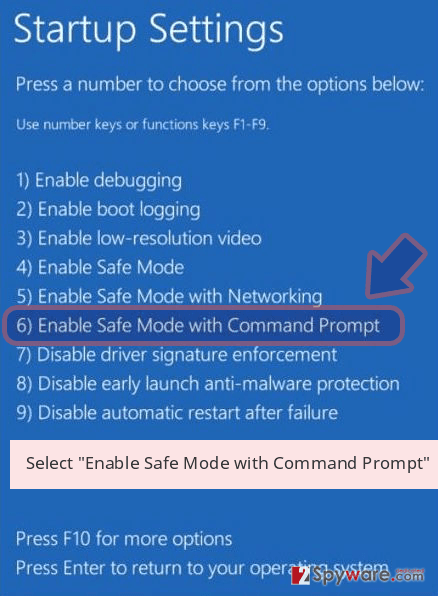 By following the steps below you will be able to access previously saved versions of the encrypted files. If Stupid malware did not delete Shadow Volume Copies of the targeted files, you may find ShadowExplorer handy as well. Some versions of the Stupid ransomware virus can be decrytped with Stupid Decryptor. You can download it from here. ^ Ryan Whitwam. Hospital pays ransomware, but doesn’t get files decrypted. ExtremeTech. News and analysis of emerging science and technology trends, and important software, hardware, and gadgets. ^ StupidDecryptor Download. Bleeping Computer. News, reviews, and technical support. ^ Anup Raman. How dangerous are Spam Mails. A Tech Journey. The website about computers, hardware, software, gadgets, tech guides and troubleshooting. ^ Wes Simons. How Do I Back Up My Data?. PC World. News, tips and reviews from the experts on PCs, Windows and more. ^ Virukset. Virukset. Finish cyber security news. This entry was posted on 2018-03-01 at 05:05 and is filed under Ransomware, Viruses. You can quickly scan the QR code with your mobile device and have Stupid ransomware virus manual removal instructions right in your pocket. How did you remove Stupid virus?